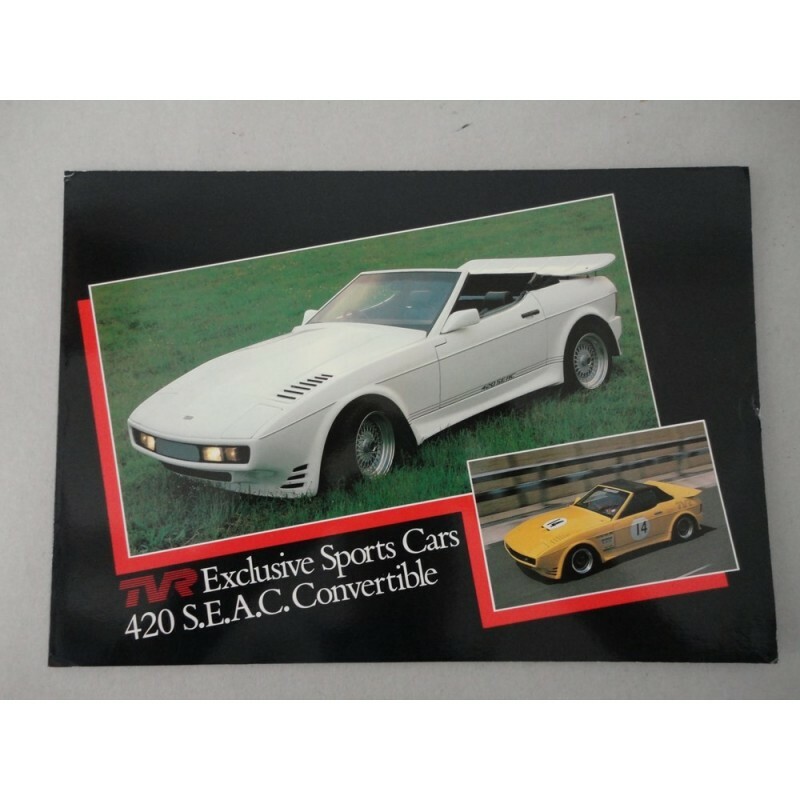 TVR EXCLUSIVE SPORTS CARS 420 S.E.A.C. 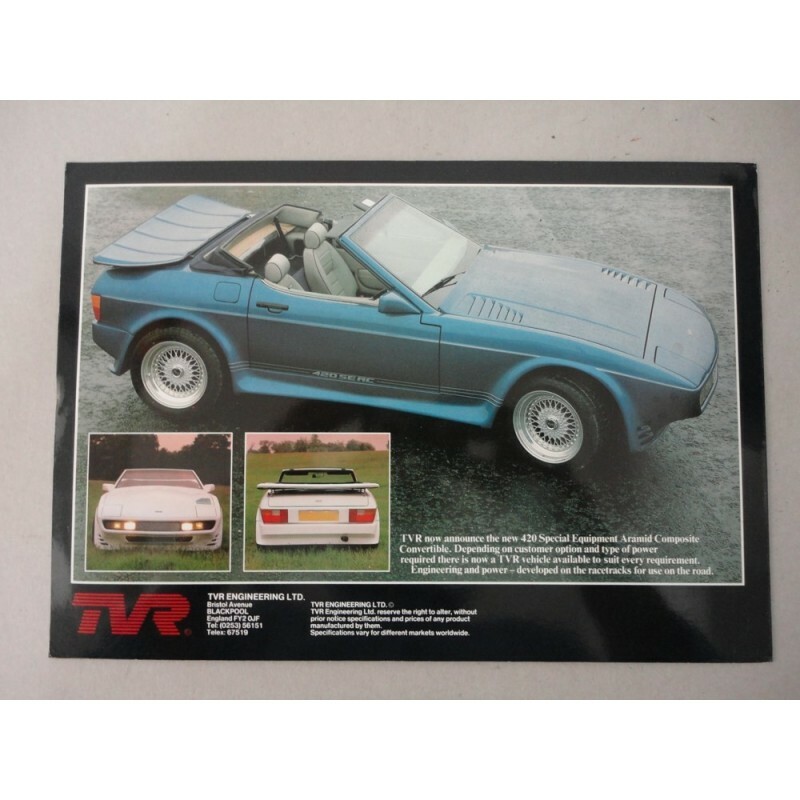 CONVERTIBLE BROCHURE AUTO INGLESE 2 PAG. > Collezionismo>Brochure>TVR EXCLUSIVE SPORTS CARS 420 S.E.A.C. CONVERTIBLE BROCHURE AUTO INGLESE 2 PAG.